Now, there are lots of different reasons you could have bad things start to happen to you in your home or to people around you. Let's try and rule out what really may be cause for a greater concern. Generally, before repression, oppression, and/or possession occurs, a demonic entity will infest a location. 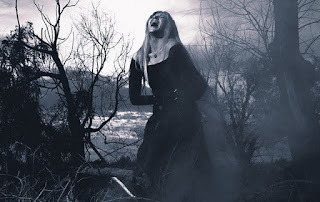 There are specific signs of a demonic infestation or haunting, and many of them mimic an intelligent haunting of a spirit that was once in human form. This is why it's sometimes so difficult, even for seasoned paranormal investigators, to distinguish between a ghost or spirit and a demon. First, there are CHANGES IN YOUR HOME. 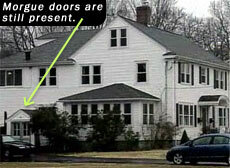 This is one of the signs of a traditional or intelligent haunting that could also be a demonic haunting. A person might have electrical or battery-operated appliances or gadget that begin to operate on their own. For example, the lights may turn on and off, the TV blares it when was turned off, blender or maybe even the water comes on by itself. All of the sudden, you may see a plate or a dish fly across the room with no explanation. This can be extremely frightening! You may also notice things aren't in the same place you left them. Doors open and close on their own. You may experience all of these things. If you are trying to figure out what is going on.....it is VERY important to start writing them down. Journal all the activity. It will help if you have to call in help. Next, NOISES. Strange sounds, like dragging, banging, raps or things falling and breaking but when you go to check their is nothing out of place. You may even hear your name being called out, but BE CAREFUL here!!! Demons will often mimic a deceased loved one in order to gain your trust and be more accepting of its presence. 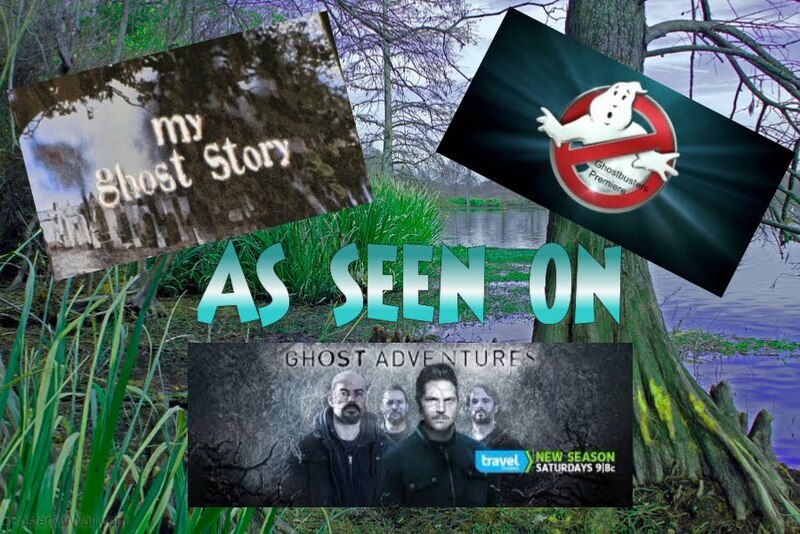 But it is also, important to look at all the paranormal activity in the location as well as how the behavior of the living people in the home may have changed since the activity started. SMELLS. That's right! Smells. Smells play a huge part in hauntings and demonic infestation. Although you may smells that you recognize like cigar or cigarette smoke, perfume, in a demonic presence, you will smell things you haven't smelt before and they are usually NOT pleasant. A smell like sulfur or "something rotting" may be noticed. CHANGES IN THE AIR. You know....the air seems "heavy" or "oppressive". It just seems harder to breath...like something heavy is on your chest. If you start to feel this way, usually leaving the location should help. EMOTIONAL CHANGES. People who have come into direct contact with a demon called the experience changes in their moods and emotions. Demons feed off negative energy, so the changes in someones moods that is normally a "happy" person could be something more than "just having a bad day". But let me say....that when someone is in a "bad mood" I think it would be BEST NOT TO SAY....your just possessed by a demon!!!!! LOL Now, you could REALLY stir things up. PHYSICAL COMPLICATIONS. A person who resides in a home where a demonic entity is present could experience a wide variety of physical symptoms or illnesses that cannot be linked to a specific ailment. But please always, consult your dr. if you are not feeling well. Sometimes, people may experience bruises, headaches, vomiting and other types of physiological conditions for which the medical profession is not able to find a logical explanation. Sleep issues, such as nightmares maybe a way for the demon to wear a person down physically and emotionally to make their victim more vulnerable to their influence and make their prey easier to control. PHYSICAL HARM. 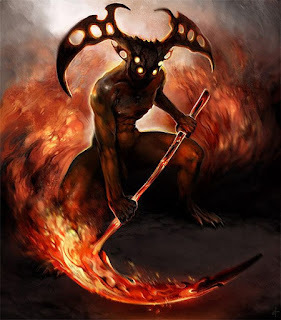 Demonic entities can be very violent in nature and won't hesitate to attack. Besides the scratching and bruising that can take place, victims of a demon have reported having their hair pulled, or having been pushed or pulled to the point that they have fallen and become injured, sometimes seriously, specially if a flight of stairs is involved. CHANGES IN ANIMAL BEHAVIOR. One of the main signs of a demonic entity is when your pets, especially a cat or a dog, start to display behavior that is erratic or uncharacteristic. Now, don't confuse this with a "visit from a loved one" that your pets may see that you don't. They may wage their tails or bark at an empty space, but with a demons presence it is more like growling, backing up, not wagging their tag, and even refusing to enter a particular room. BECOMING WITHDRAWN. Generally a demon will target one person in the home as their victim. This person may start to withdraw and lose interest in activities. They will become withdrawn from social events and even school or work. Withdrawing from family and friends is exactly what the demon wants them to do. That way, the demon can isolate their victim to gain control over them. 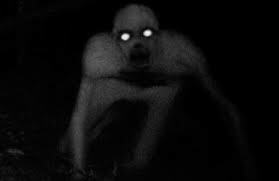 If you suspect you or one of your family members are experiencing a demonic infestation, you should seek help from a paranormal professional or a member of clergy who has experience dealing with demonic entities. I want to suggest a REALLY GREAT book that goes into more detail about encountering negative spirits, it's called Something Wicked-A Ghost Hunters Explores Negative Spirits. By Debi Chestnut. It is really easy to read and understand.